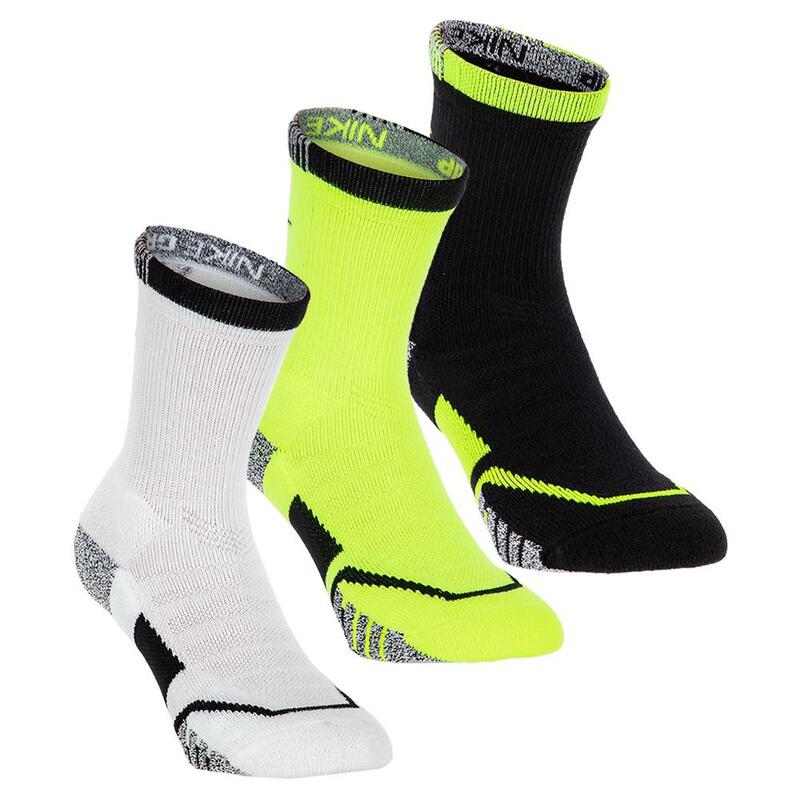 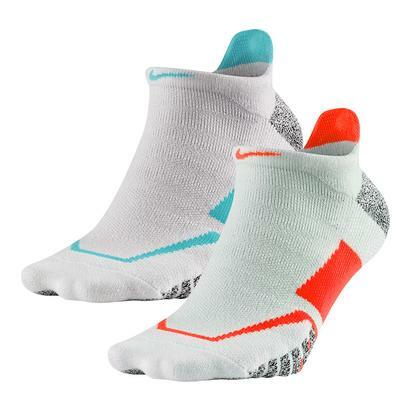 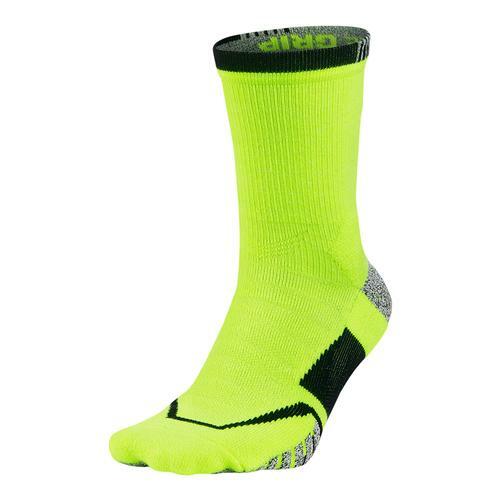 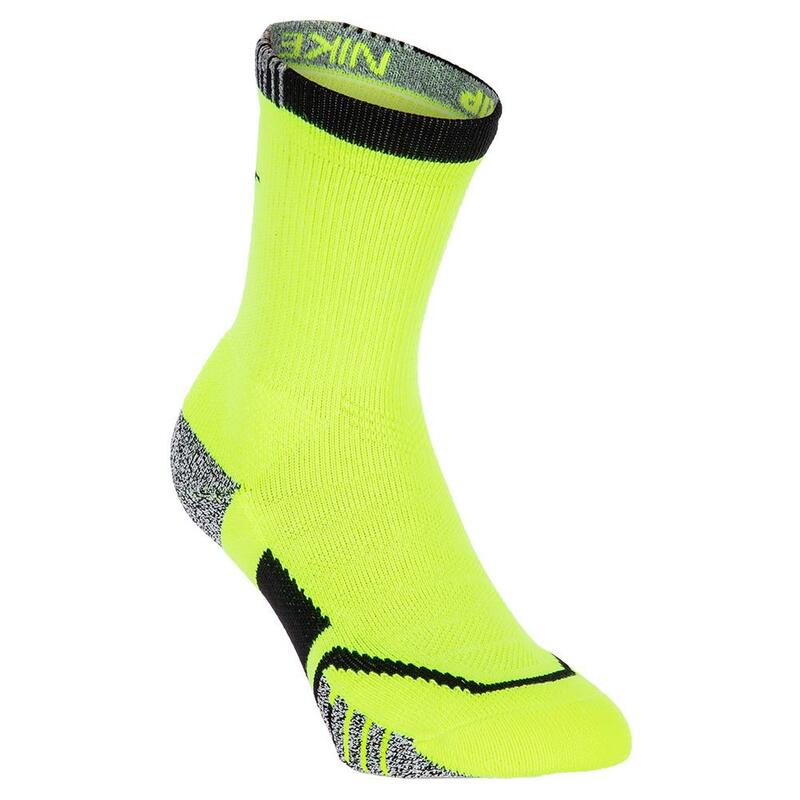 Get a grip on foot comfort in the Nike Grip Cushioned Crew Tennis Socks! 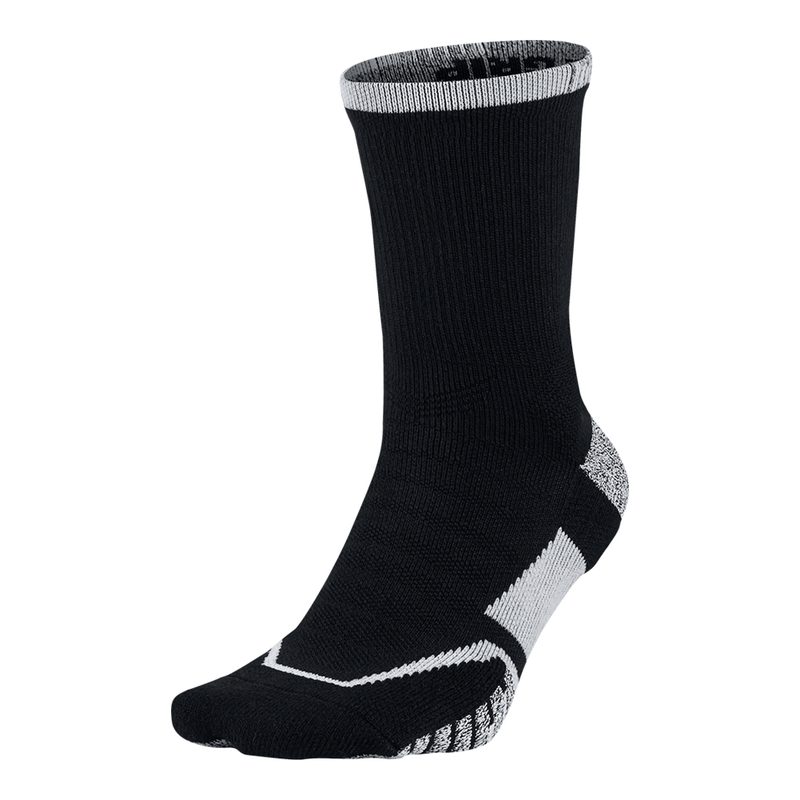 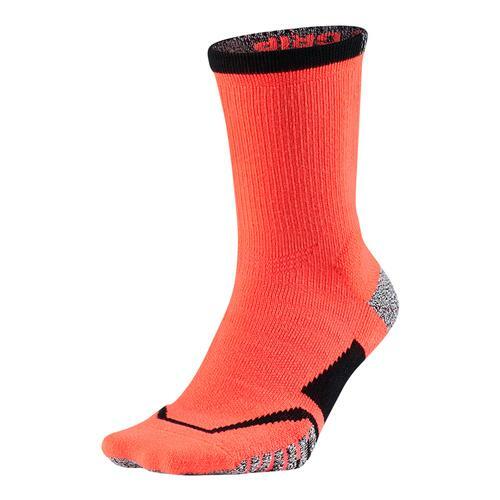 Strategically cushioned to soften the impact on your feet, this Dri-FIT sock is perfect for practice or match play. 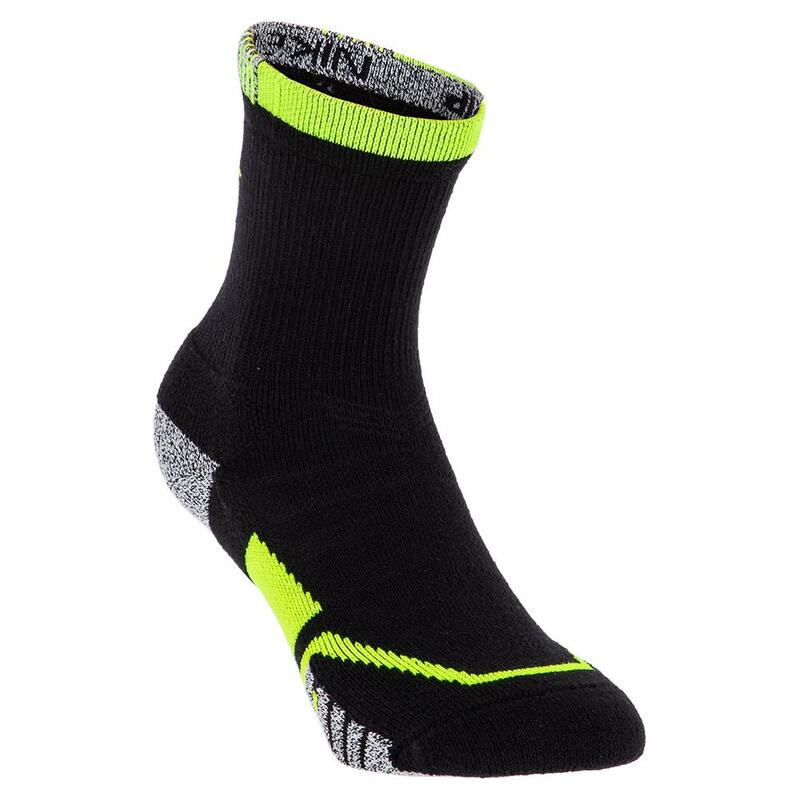 Anti-slip traction for wet and dry conditions, plus lightweight ankle support create a locked-in feel that's perfect for tennis players! 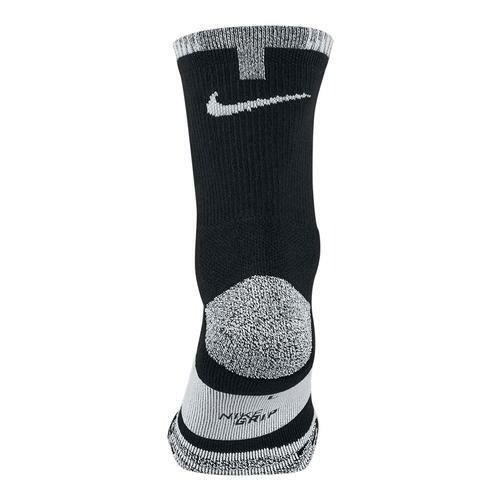 Nike's Elite Crew Socks in our blog!